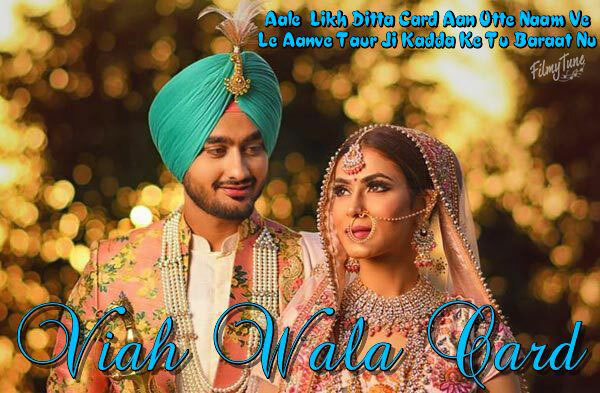 Viah Wala Card Lyrics has been written by Jatinder Jeet Sandhu. 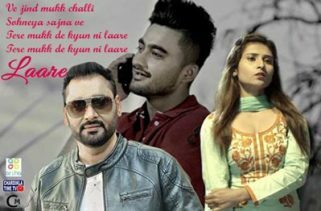 Ravneet is the Singer of this new Punjabi song. 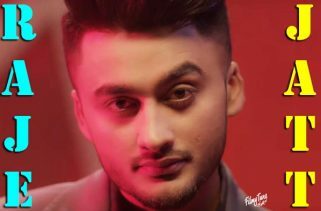 The Music is composed by Mack Sandhu. Viah Wala Card Song is starring Ravneet and Mansha Bahl. 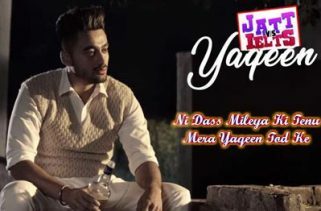 Gurdas is the Video director of this latest Punjabi song.